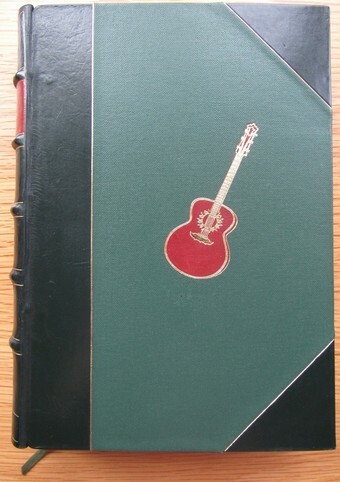 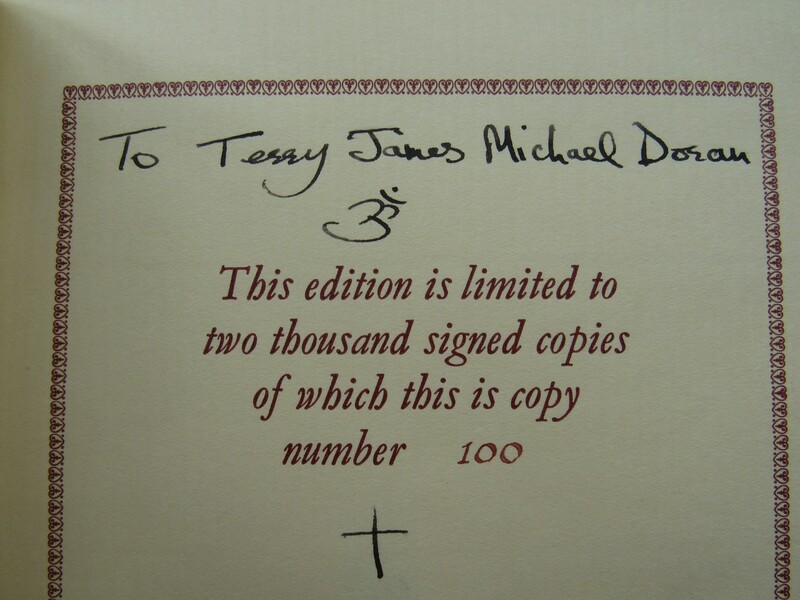 This is a copy of this amazing book which has been personally signed and dedicated to Terry Doran. Terry, at one time, ran Apple before Neil Aspinall was awarded the job. 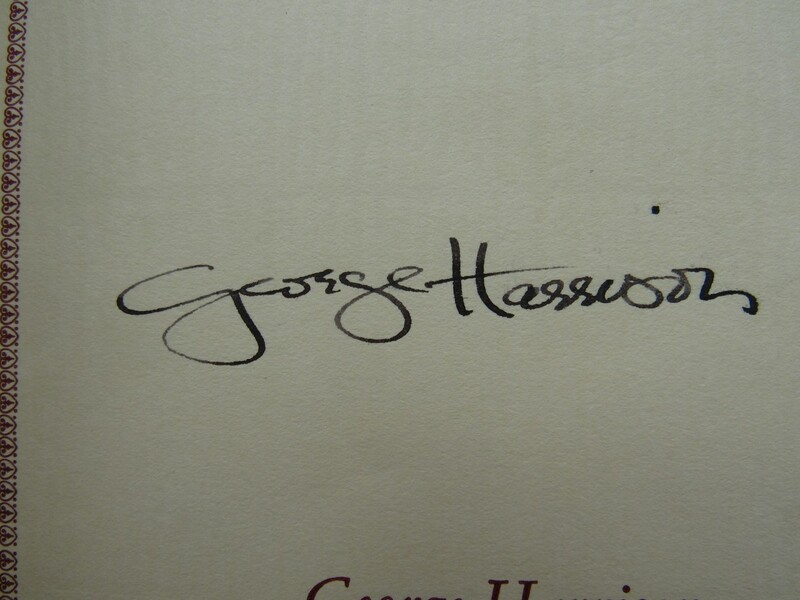 He later worked for George as his personal assistant after The Beatles broke up. 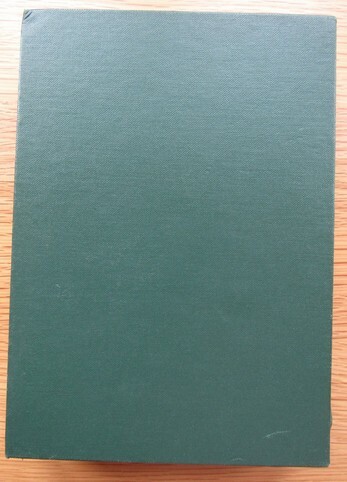 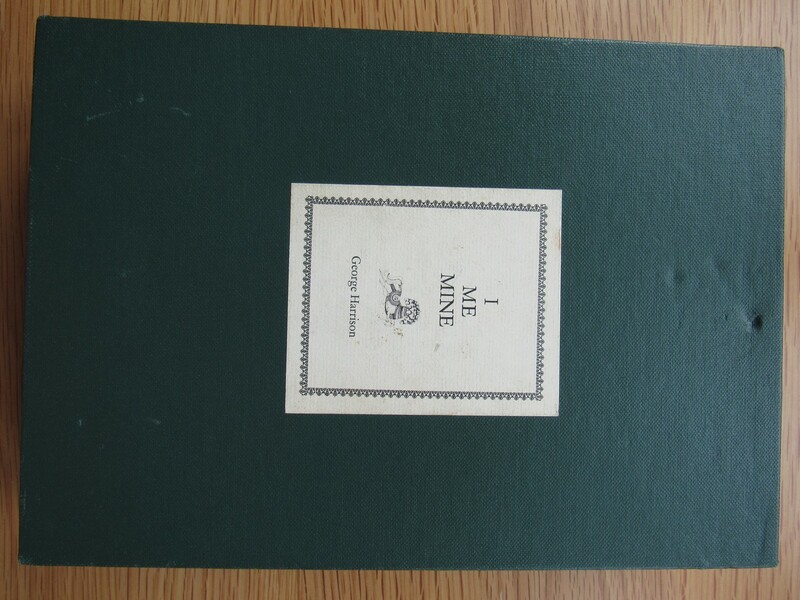 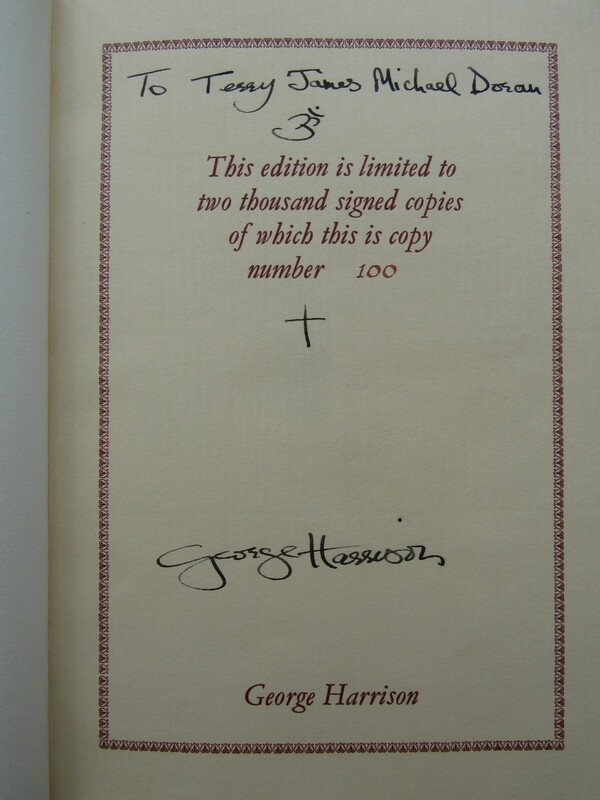 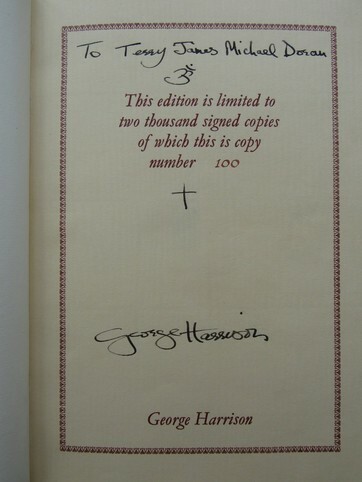 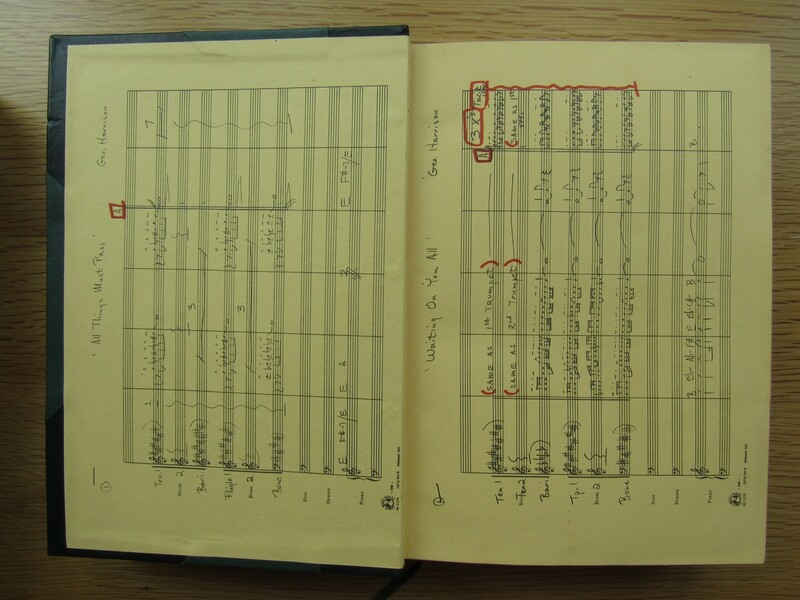 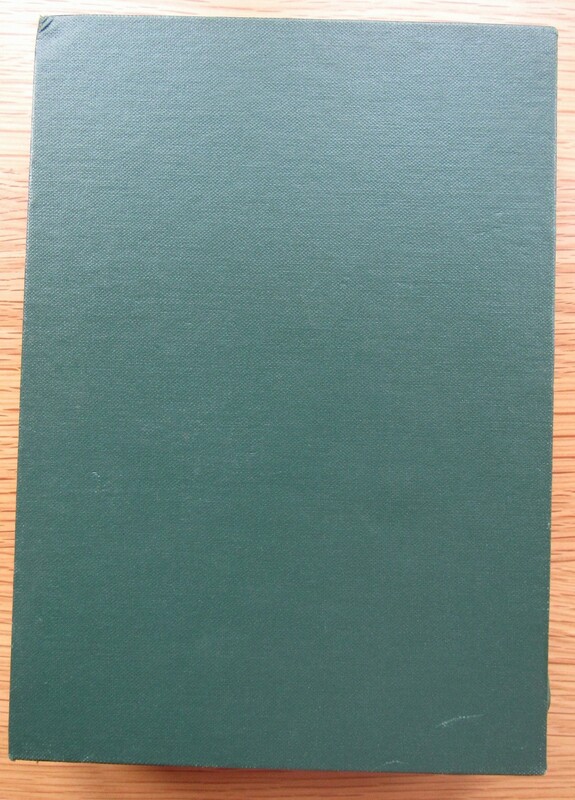 This copy - number 100, would have been given to Terry by George. Not in perfect condition - does have some marks here and there which can be seen in the photos.